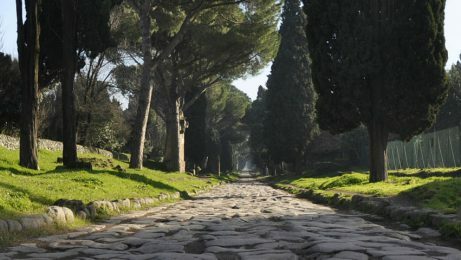 Enjoy a private tour of Ancient Rome with an expert local guide. 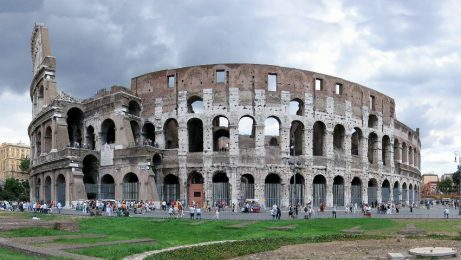 See the Colosseum, the Roman Forum and the Palatine Hill. 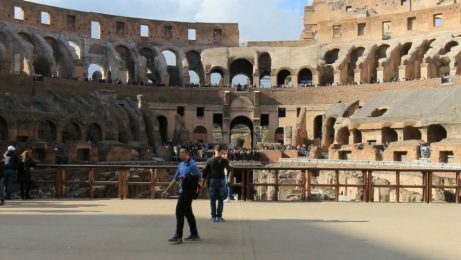 Visit the restricted Colosseum arena floor with this private tour:see the Colosseum from the gladiator's entrance, the Roman Forum and the Palatine Hill. 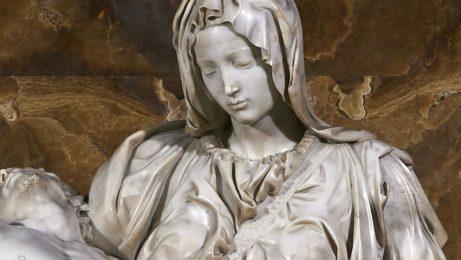 Enjoy a private tour of the Vatican with an expert local guide. 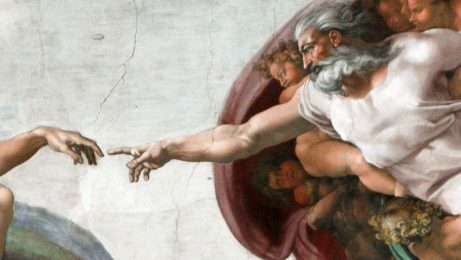 See the Vatican Museums, St Peter's Basilica and the Sistine Chapel. 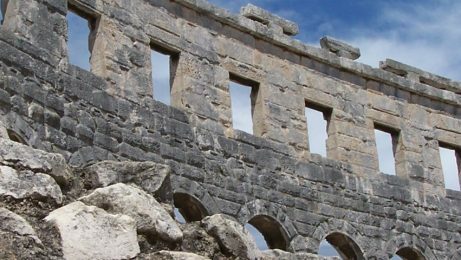 Explore an ancient Roman road and discover its beautiful monuments, getting a grip on the best skill of the Ancient Romans: constructing. 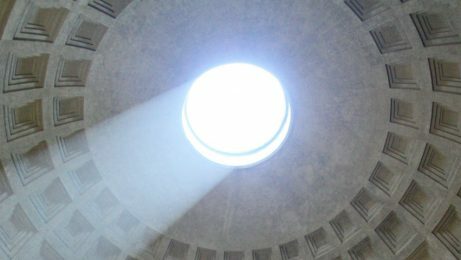 Avoid the crowds and enjoy a fantastic view of the most iconic monument of Rome from the upper levels in a private VIP tour with an expert local guide. 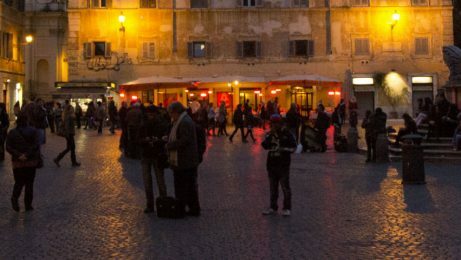 Eat and drink in the romantic evening of Trastevere. 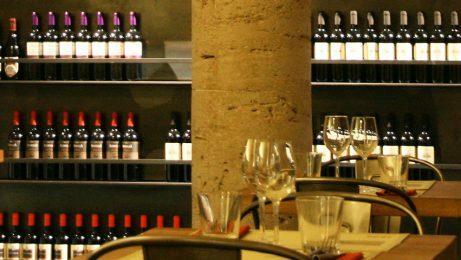 Savor the flavor of Italian wine with this tour of the secret wine bars of Rome. 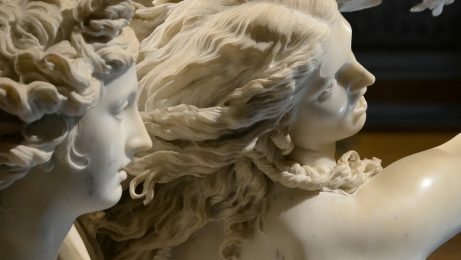 Walk through the heart of Rome to see the art of the Eternal city! 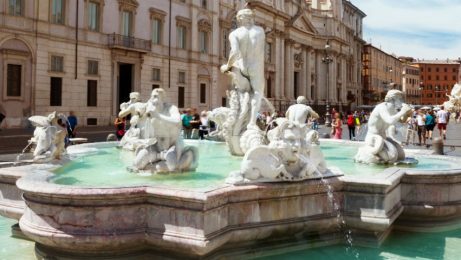 This walking tour in the city center will show you all the main attractions of Rome and the Vatican. Get immersed in the Eternal city and see all the main attractions: the Spanish Steps, the Trevi Fountain, the Pantheon, the Fountain of Four Rivers and more!. 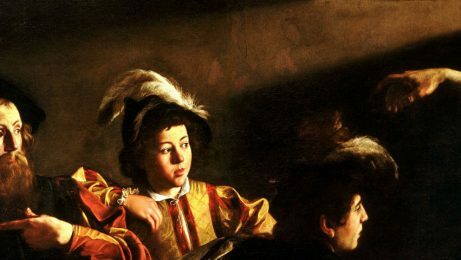 Discover the art of Caravaggio, the most controversial artist of the XVII century, and get an insight on his wild life!